How long have you been a comedienne? Officially and unofficially? I have been doing comedy for 8 years this coming June. I've been a full-time comedian, meaning no 9-5 to help me support this dream since June 2010, so almost 4 years. I have a 13-year-old daughter named Faith. I have a 12-year-old stepdaughter named Mina. And I have two deceased children Diontae (2 months old at the time of his passing) and Heaven (15 months old at the time of her passing). You told me about some very painful things that have happened to you. I know that many comedians use their art as therapy. Can you speak to this a little? Comedy is definitely healing. Growing up I was what some would call a class clown. 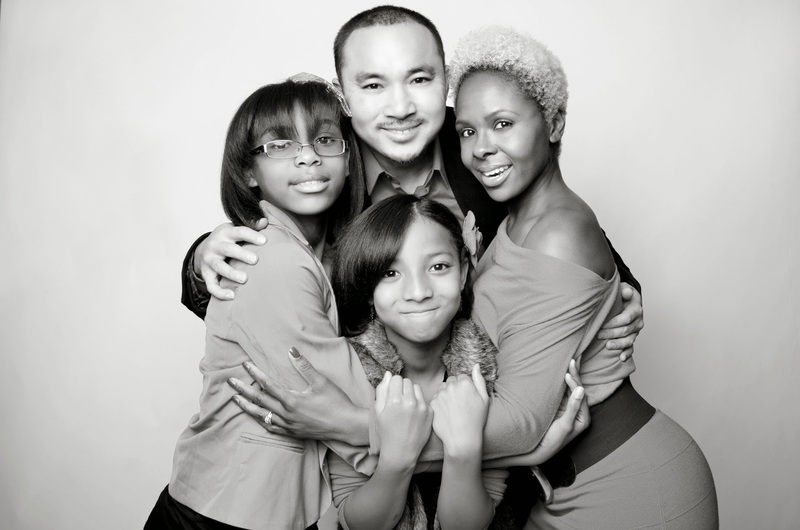 As I've grown I've realized it was my way of counteracting the struggles I was facing at home. The loneliness and the unhappiness I was battling. Have you ever had any hecklers or people who found your humor offensive? If so, how did you handle it? Not really any hecklers. I am very energetic and quick witted on stage, so one wouldn't dare challenge that. I have had a few women get offended by a domestic violence joke I sometimes do, but to me no subject is off limits. The more painful it is to address the funnier it can be. How does one stay in shape as a comedian? If you mean physically in shape, I work out daily. I make time to go to either the gym or yoga. It's apart of my routine, like brushing my teeth or maybe prayer for some. Mentally, I just allow my mind to wander. I say whatever comes up with no filter. I don't restrict my possibilities. And yes, this can be dangerous. But I've learned to manage it at this point. I also try to write daily. Writing is a great way to exercise the mind. You mentioned that you are fortunate enough to be able to devote yourself full-time to your work. That's amazing! How do you balance this with motherhood? I'm a very active mother because I am a full-time comedian. My husband works a day job, so he gets the girls up and out the house, but I do the rest. I pick them up; I go to conferences at the school. I take them to their after school activities, etc. We split the work accordingly and it works out well. Except when I'm on the road, during those times I just make sure to call and text as much as possible and he does everything else. I know about the process of creating choreography, but nothing about creating a stand-up comedy set. How is a comedy show created? Well, a comedy show and set are created on two totally different levels. One involves budgets, booking, and schedule...which I try to avoid that part of the business completely. It's so draining. As far as a comedy set, a lot of my material is directly from my life. I will take a premise, talk about it on stage and let it naturally unfold. I write stories about my life during the day, and sometimes these naturally surface on stage as well. I write a lot on stage. This means I take a concept, talk about it on stage, and allow the adrenaline of the moment to created other funny aspects of the story. I tend to be conversationally funny which makes it easier to naturally allow jokes to evolve in to longer bits as I talk to an audience. How does someone start out in comedy? It's like getting it the swimming pool when you think the water is too cold...just jump! You'll never be more ready at a later date. So just do it, like Nike! How does someone know they can make the leap between friends finding them funny and actually making strangers laugh? Many people take for granted how difficult it is t make a group laugh that is not personally responding to you, meaning you have to provide the premise, the set up, the point, and the punch line...with no help. I've seen many want-to-be comedians go on stage having been told they were funny by friends and family, and fail terribly. It's completely different. Not impossible if studied properly, but not an easy task either. Not to put you on the spot or anything, but could you tell us a quick joke right now? Why did the chicken cross the road? To get to the other side! (Smile)...Google me! I'm very animated, dramatic, and physically comedic, which makes it difficult to just share a joke via text. There seem to be more and more women in comedy, but isn't it still a man's world? What are some of the issues confronting a woman in comedy? If you notice there very few black women to do so. We have Mom's Mabley, Whoopi Goldberg, and Wanda Sykes. Not many black female comedians reach the same stardom as some of the black men. It's unfortunate but very true. Do you have any advice for women trying to gain a foothold in comedy? Especially moms? Don't feel like you have to conform to the expectations of what female comedians are known to talk about. Be honest, be consistent, and stay focused. NEVER EVER give up. People think comedy is a race, but it's not. It's a marathon. It takes time, it takes pacing and it takes dedication! Kellye Howard began her career in comedy part-­time in 2006. That year she was featured in her first television performance on TBS, Pauley Shore’s Hot Girls of Comedy, a segment of Minding the Store. After just six months, she was selected from a comedy competition on Power 92 radio station in Chicago to open for Katt Williams during the taping of American Hustler. In June 2010, Ms. Howard devoted herself to comedy full-time. She has been on both college and military tours, having performed in Korea for a month for the United States Armed forces. 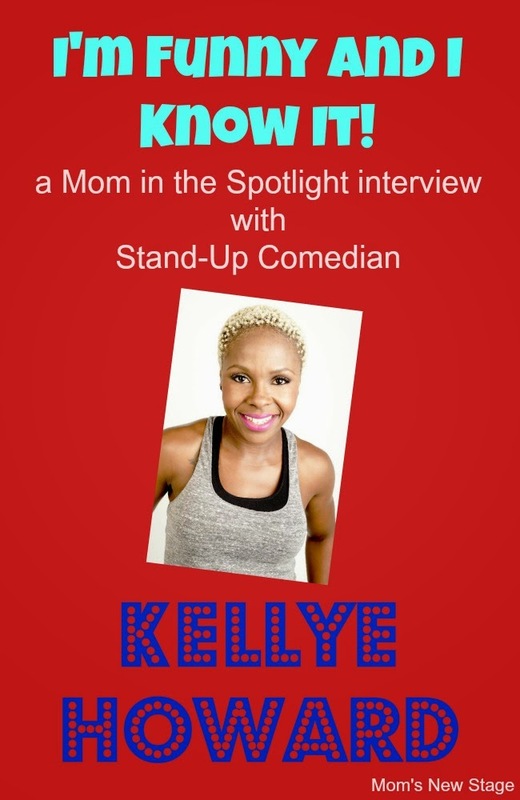 In 2010 Kellye was featured on Comedy Central’s Russell Simmons Presents Stand-­Up at the El Rey. Recently she finished filming the reality TV pilot "My Life is a Joke" produced by Page Hurwitz, which aired on the OWN. 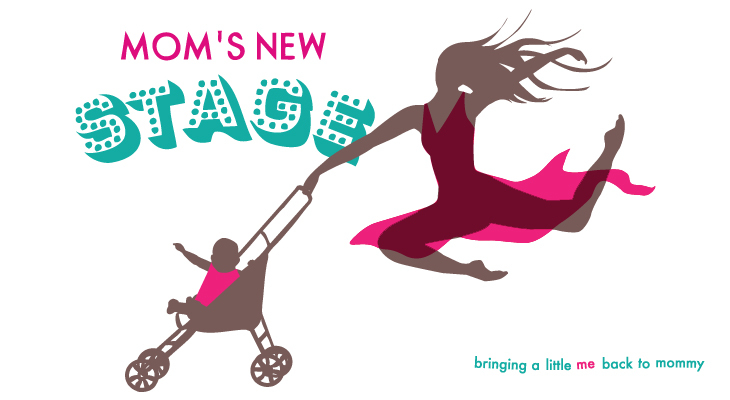 She also was featured on NickMOM's "Night Out", a stand-up show catered to the hardest working people in the world...MOMS! ﻿She is currently represented by 3arts Entertainment. She resides in Chicago with her husband and daughters. “Laughter Takes the Pain Away, Do yourself a Favor and LAUGH today!” She lives by this daily, and urges others to do the same. To hang with Kellye more click here! Follow Kellye on Facebook, Twitter and YouTube!